The Flowermate V5.0s offers digital temperature control with a full range of settings and a re-engineered ceramic chamber that allows for fast second heat up. The unit features a OLED display on the front with the control buttons on the side and a fully isolated air path. The Flowermate V5.0s offers digital temperature control with a full range of settings and a re-engineered ceramic chamber that allows for fast second heat up. The unit features a OLED display on the front with the control buttons on the side and a fully isolated air path. The total charge time for the Flowermate V5 battery is about 4 hours and it allows up total 2.5 hours of vaporizing. Temperature ranging between 104F (40C) and 446F (230C). 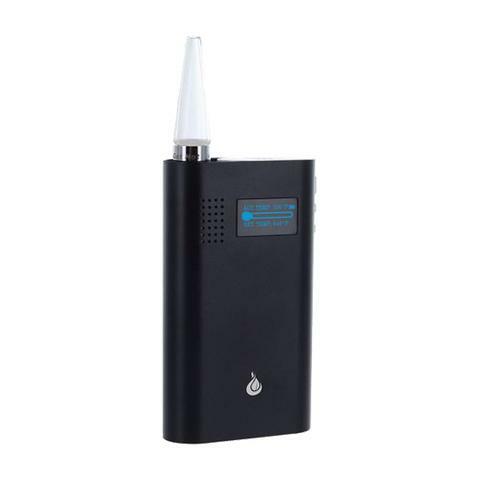 The Flowermate V5.0 Vaporizer also features the pass through function so you can charge the unit while it is in use. 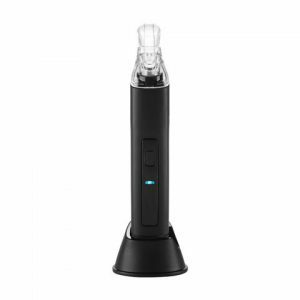 The Flowermate V5.0s Pro offers digital temperature control with a full range of settings and a re-engineered ceramic chamber that allows for a fast 8-second heat up. Temperatures range between 104F (40C) and 446F (230C). The Flowermate V5.0s Pro Vaporizer also features the pass-through function so you can charge the unit while it is in use. 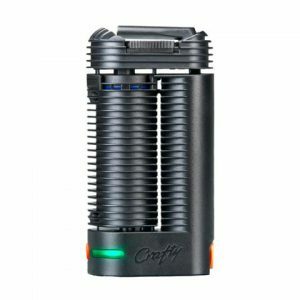 We recommend using a mild to fine herb mix for this vaporizer, to help you get the most out of your dry herbs! 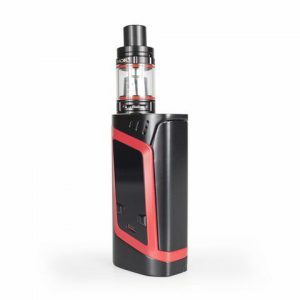 This convection style vape brings it all, a mix of top quality materials and precision heating means you can release exactly what you want out of your materials! This makes it one of the best budget buy weed vapes available in Canada today.